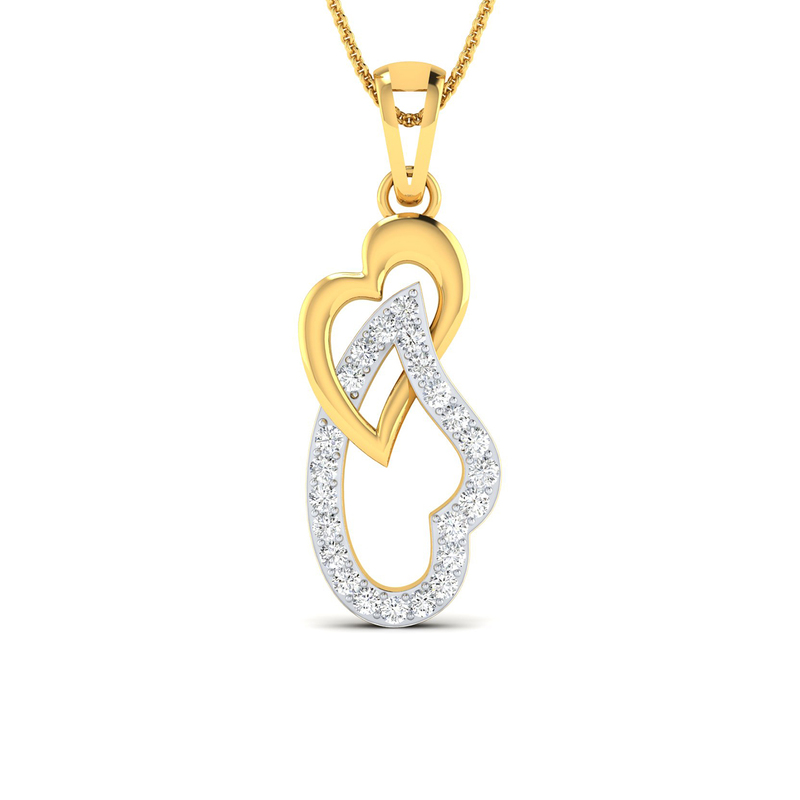 Of course, women love diamonds and yes, they do love hearts but when the two combine, the magic happens and capturing the beauty of that magical combination, we have built this stunning heart pendant and at the sight of it, women are going insanely crazy. No wonder, big on love and style, this alluring piece is touted as a perfect Valentine's Day gift. So what are you waiting for. 14th February is round the corner.